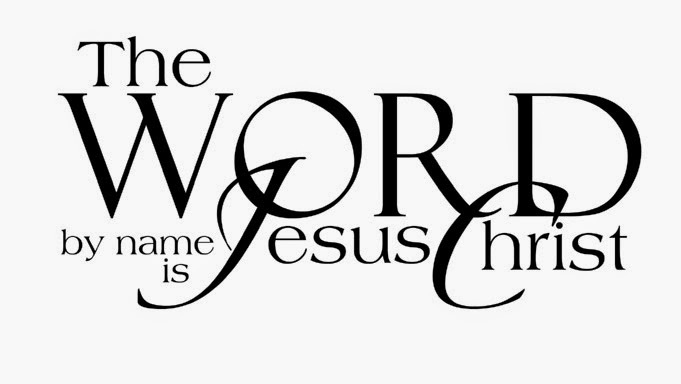 The Bible clearly says Jesus is God. Here we will present just one of the many proofs that Christians have from the ancient manuscripts. In the very first verses of his Gospel, the Apostle John the Beloved doesn't just echo the "In the beginning..." first words of the prophet Moses in his first verses of the Book of Genesis, but John also definitively states that Jesus, the Word, is God. All throughout the New Testament, John and his co-authors are explicit about the Word and the Father being separate and distinct Persons. And yet both, together with the Holy Spirit, are the one God of Abraham, Isaac and Jacob. They are one as the Elohim (plural) God of Moses in the Torah. John tells us that Jesus was in the very same beginning as Moses' beginning as the Word, which is "Logos" in the original Greek. In verse 3, John declares that the Logos created all things. In short, He is the Creator God. In verse 14, we read that that very same Logos came down to earth and took the form of a human being. 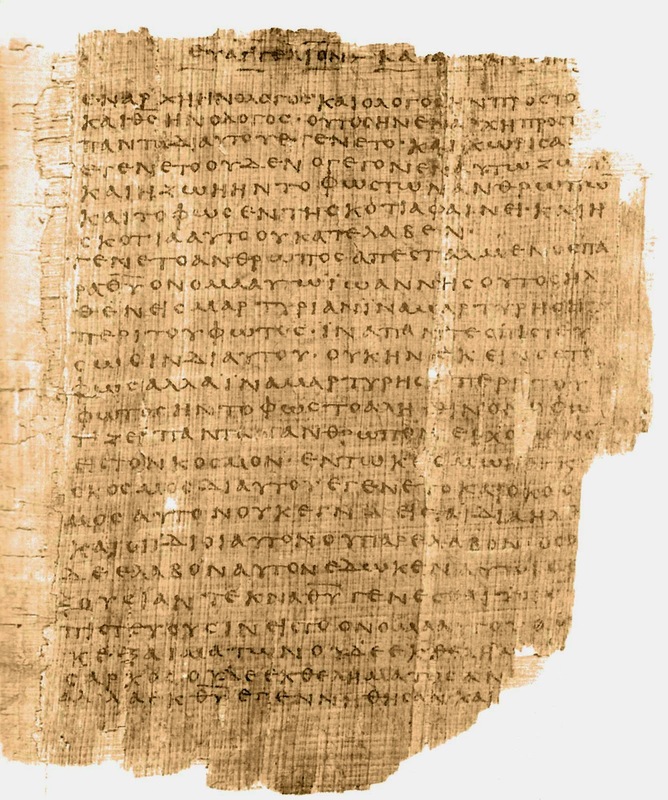 What you have just read is merely a sample of the many volumes of historical manuscript evidence available to Christians today, all of which proves that, contrary to the claims of unbelievers, Jesus was recognized and worshiped as God by His followers when He walked the earth almost 2,000 years ago. The deity of Jesus was not a later invention, as some claim. The Bible has not been corrupted. We have virtually the exact same text today as the Bible's authors wrote down almost two millennia ago.